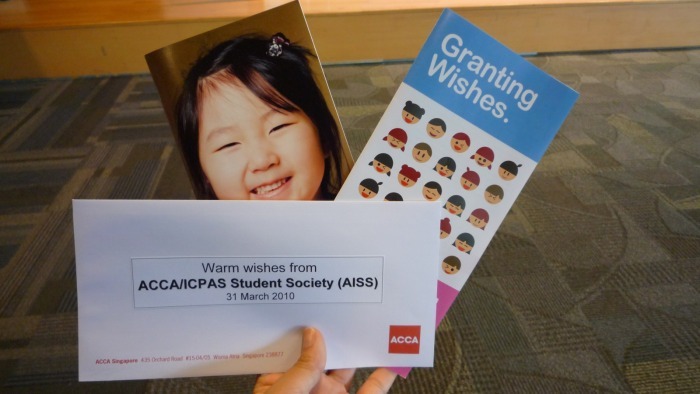 AISS recently made a donation to Children’s Wishing Well, an initiative by Student Advisory Centre. On behalf of AISS, Executive Committee attended the first Disbursement Ceremony, held on 31 March 2010 at the Jurong Regional Library. 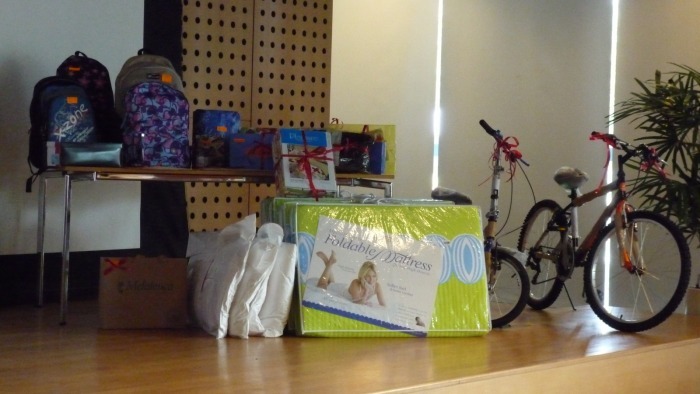 After an introduction by the MC, the Chairman of the Wishing Well Central Committee, Mr Nhan, gave a speech on Wishing Well and how the online donation portal works. 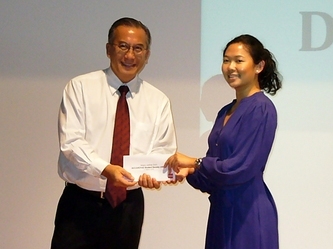 Ms Siân Ng, President of AISS, then presented Mr Nhan with the donation on behalf of AISS. The Children’s Wishing Well recipients were then invited onto the stage to receive donations based on their ‘wishes’. A selection of photos from the event may be viewed below. 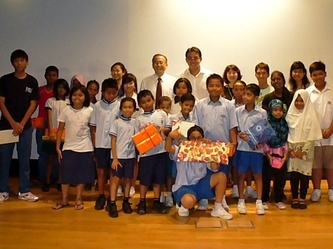 For more information on Children’s Wishing Well and how you can make a difference, please visit http://www.wishingwell.org.sg/.